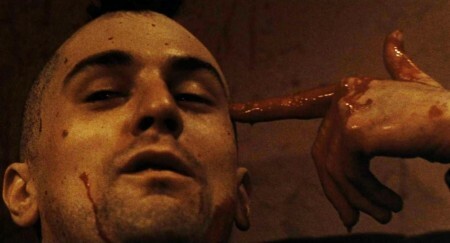 Travis Bickle (Robert De Niro) fails to kill himself. Movies in which persons stare at themselves in the mirror or talk to themselves are a dime a dozen in the world of today. Yet there aren’t too many iconic characters in modern Hollywood, or in contemporary cinema in general, especially not too many polarizing figures inspired by real life. Robert De Niro’s Travis Bickle, however, the mad cabbie from Martin Scorsese’s 1976 Taxi Driver, is certainly among them. He eventually becomes a hero in the eyes of the public – but for all the wrong reasons imaginable. Hollywood is clearly an appreciation society, and with the 2013 Oscars, the industry’s season of appreciating itself has just come to a close – for now. Unlike a year ago, when The Artist by Michel Hazanavicius and Hugoby Martin Scorsese scooped up five of the prestigious awards each, there were no clear-cut winners this time around. Some of those who took home the trophies were exactly those everybody had in mind. Others, however, were more of a zinger – making the crop of 2013 a more well-rounded, balanced class than the previous one. 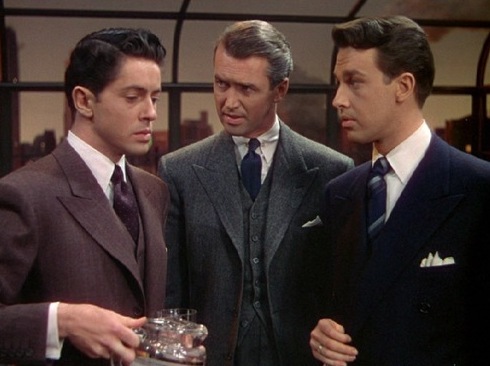 Teacher Rupert Cadell (James Stewart, center) 'interrogates' his students Phillip Morgan (Farley Granger, left) and Brandon Shaw (John Dall, right). Everybody knows – or has at least heard of – Alfred Hitchcock’s masterpieces. Rear Window, Vertigo, North By Northwest, Psycho, and The Birds, these names ring a bell with anybody who’s at least somewhat interested in cinema. Yet the English ‘Master of Suspense’ has created so many more wonderful movies, and film buffs still love to discuss his work, even more than three decades after his death. One of the smaller pictures but certainly underrated gems in his illustrious career is Rope, a rather black comedy meets closed chamber mystery peppered with all sorts of finesses. 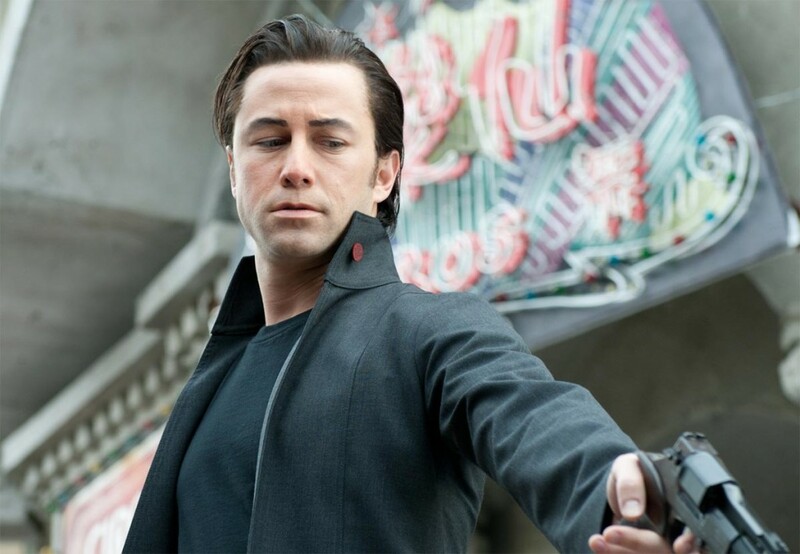 'Killing is my business - and business is good': Joe Simmons (Joseph Gordon-Levitt) in his element. Time travels are nothing too unusual in cinema. We’ve seen it in several Star Trek movies and in the Back To The Future trilogy, amongst many others. Meeting one’s own younger or older self always poses a lot of difficulties for the heroes of these movies, as even the slightest change in the past may alter the whole time-space continuum.